Looking to take a break from the arts action? Or maybe you just want to sit and relax with a cold one in your hand. Whether that’s a beer for the adults or milk for the kids, this fest has you covered. 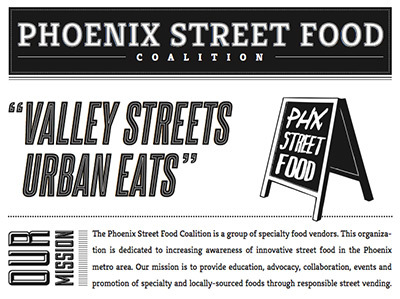 And check out the great eats in the Food Truck Food Court supported by the Phoenix Street Food Coalition! Taste Rite by the Riteway Catering Co.